Green Goddess. | Photo by Eric Medsker. Peach Fever. | Photo by Aaron Cook. Lavender Blanc. | Photo by Anne Fishbein. Honeyed CG&T. | Photo by Emma Janzen. Kettle Black's Tequila Cocktail . | Photo by Jessica Alexander. 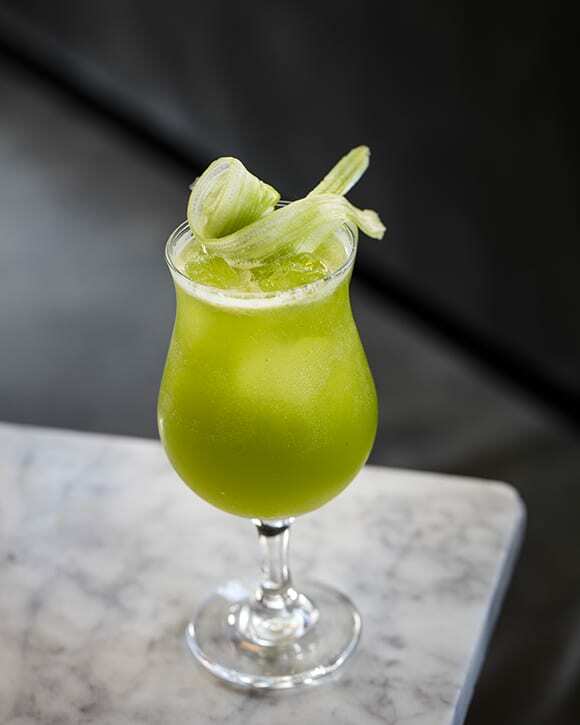 Albra Cocktail. | Photo by Dylan + Jeni. Crudandero. | Photo by Dylan + Jeni. Portuguese Gin & Tonic. | Photo by Matt Buikema. Game Room Highball. | Photo by Emma Janzen. 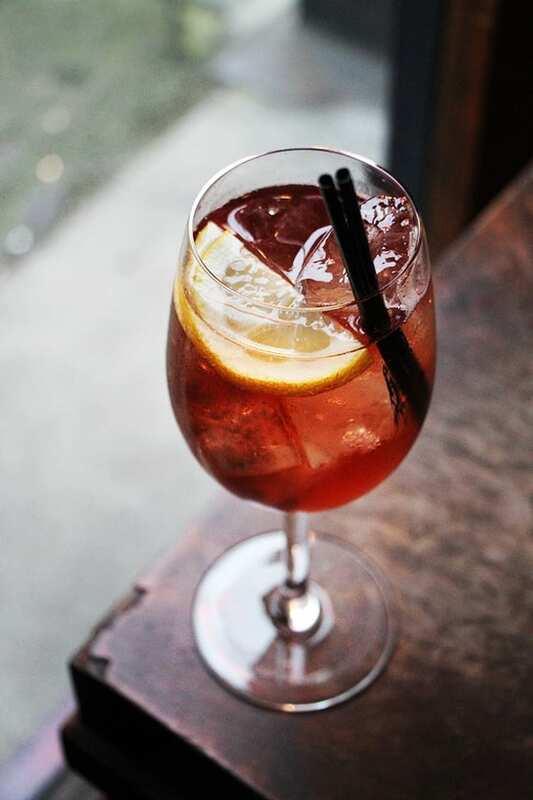 Damn The Weather's Winter Spritz. | Photo by Emma Janzen. Long known for its leading role in the Gin & Tonic, tonic water (and its relatively recent counterpart, tonic syrup) has become a go-to ingredient for bartenders looking to add a bright, bitter edge to cocktails. 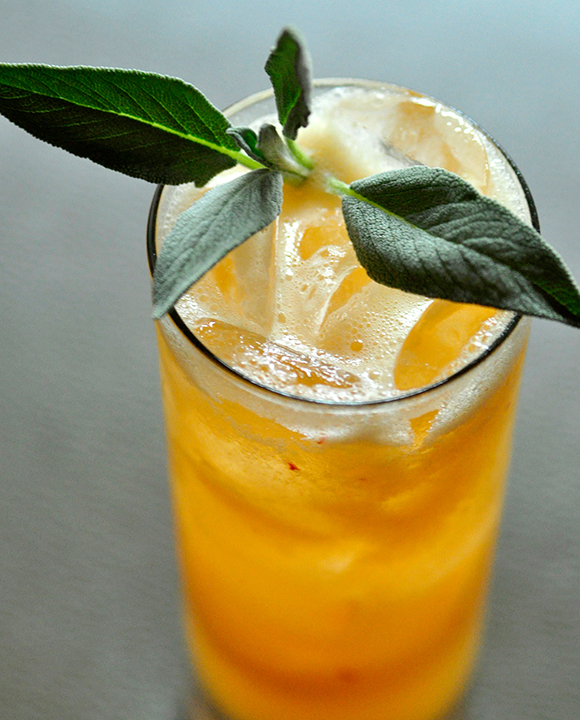 Here are some recipes that highlight tonic in creative ways. 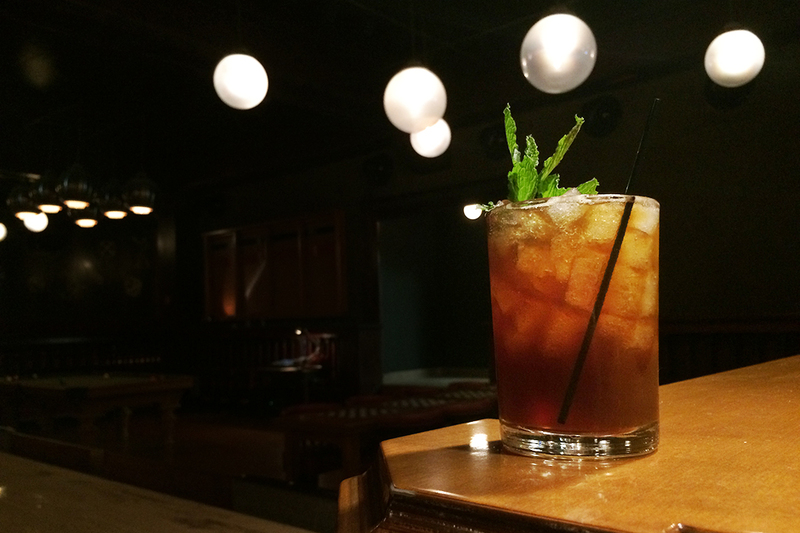 Tonic water finishes off this mix of vodka, Cynar, mint and lemon. When Barolo Chinato meets the bright spark of cava and bittersweet tonic syrup, a lush bouquet of flavor emerges. 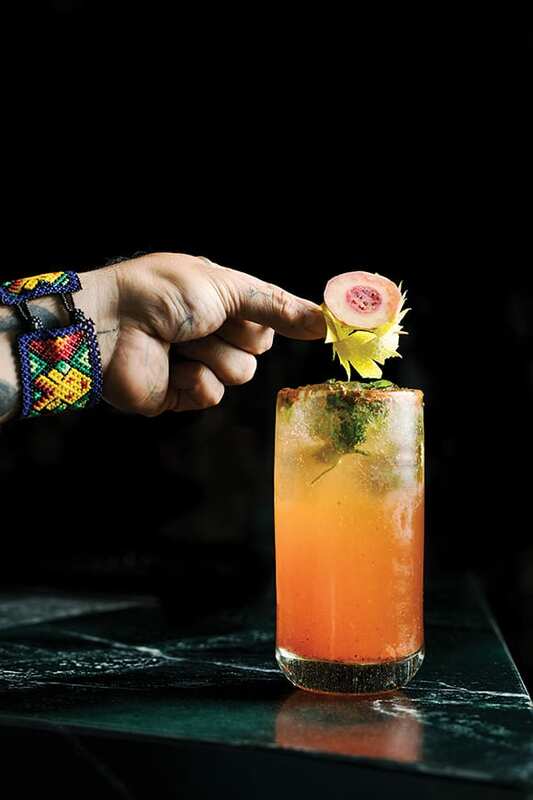 This highball brings together a number of seemingly disparate flavors in perfect harmony. Tequila and tonic meet bittersweet quina. 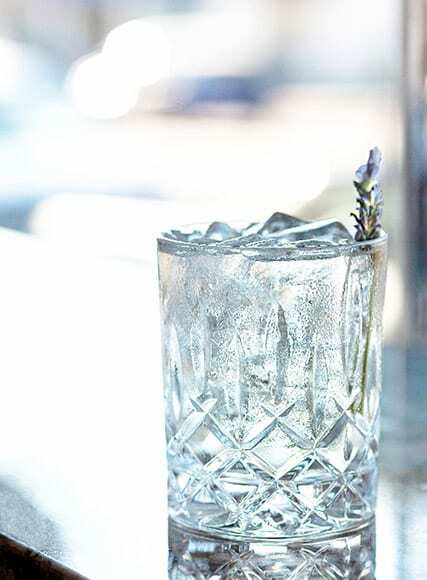 This low-ABV cocktail matches dry vermouth with lavender bitters and tonic water. 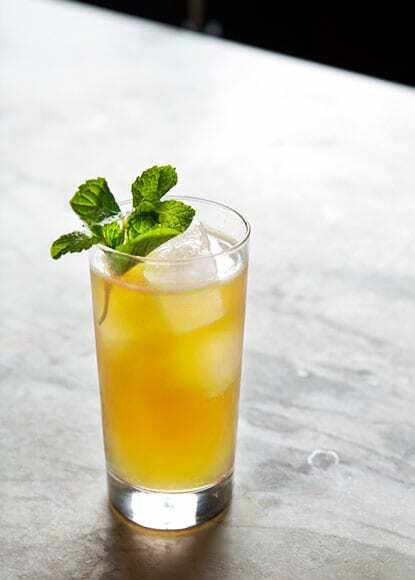 Fresh muddled peach and a splash of Benedictine help sweeten this T&T. The classic G&T gets a Mediterranean twist. 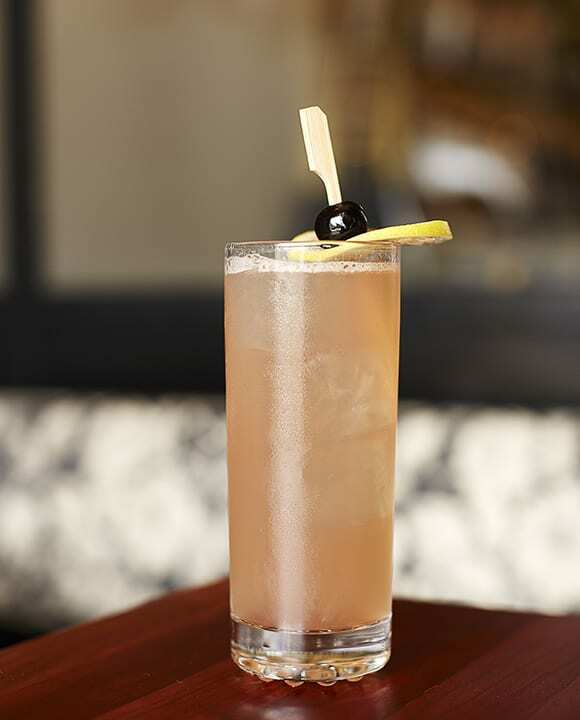 A sweet and savory cocktail brightened with tonic water. 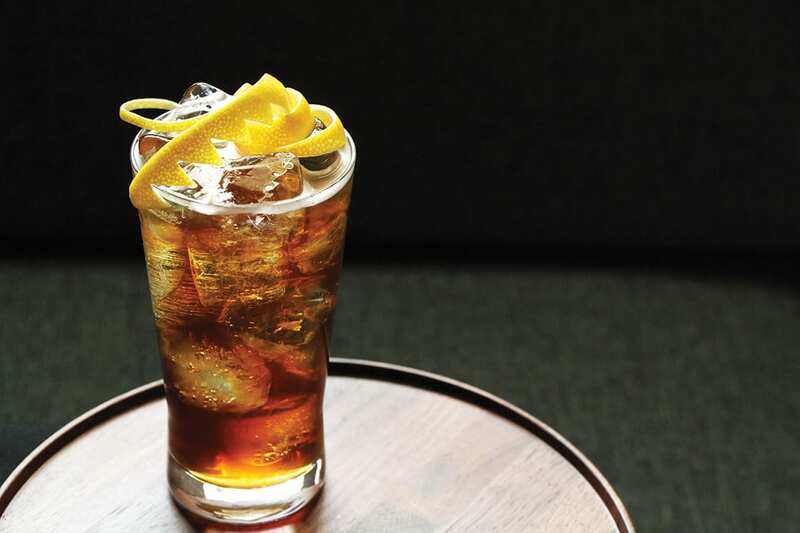 Cold-brew and honey boost the classic G&T. 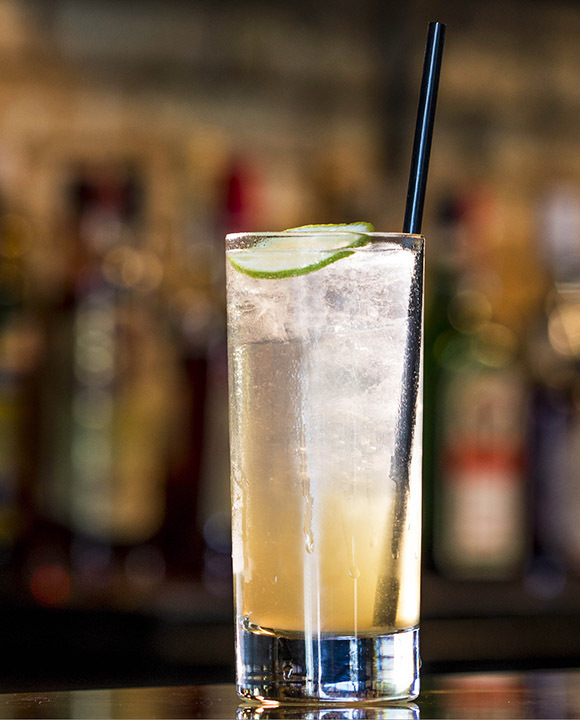 Mexican chile-lime salt adds a pop of spice to this tangy highball. An extra tart and funky take on a traditional framboise from the Brooklyn Quarterly Experiment line at Brooklyn Brewery.